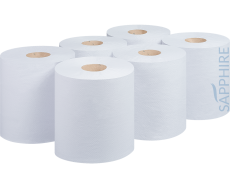 Our selection of centrefeed are available in many lengths and widths to accommodate your customer’s requirements. 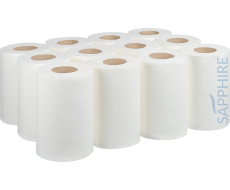 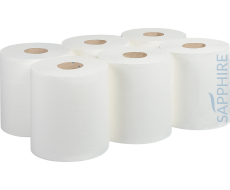 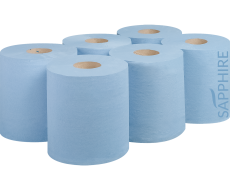 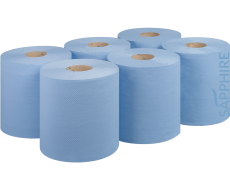 With regular quality checks we make sure every roll has an easy to pull core and that the paper is neatly wrapped with a consistent tail end. 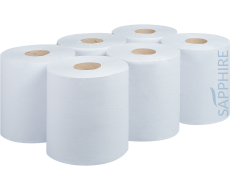 Our CHSA credentials assure that you receive quality paper as well as accurate meterage.